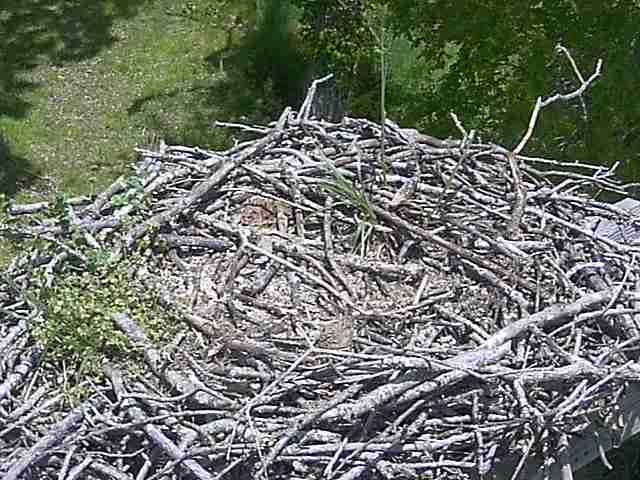 2013 Nest Cam Online. Click here for owl nest info. New image is available every 12 - 15 sec. Refresh to update.